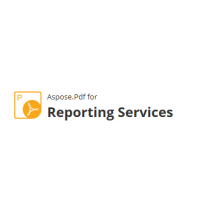 PDF Export Facility - Aspose.Pdf for JasperReports allows you to deliver reports in PDF format without losing the original layout and detail. Aspose.Pdf for JasperReports is based on Aspose.Pdf for Java, a leading PDF generation library. 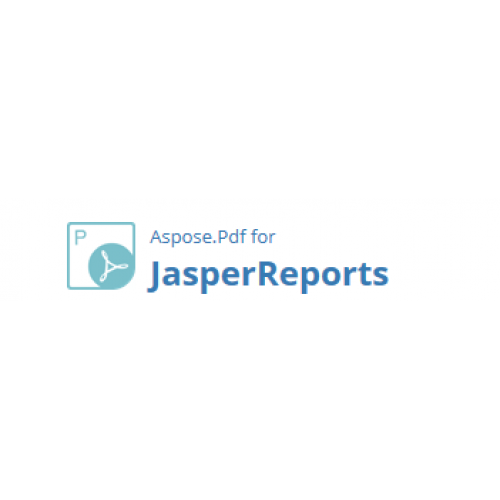 Aspose.Pdf for JasperReports supports the .jrxml specification. This means that there is no need to redesign or customize your existing reports to work with Aspose.Pdf for JasperReports. You can simply use the report designer of your choice and the report will be exported exactly the way you designed it. High Fidelity, Identical to the Report Design - Aspose.Pdf for JasperReports exports reports to PDF documents in such a way that they appear identical to the original report design as produced by the JasperReports report designer. All report features, including charts, tables, images and more, are converted with the highest degree of precision to make your PDF report look as close to the original as possible. Editable PDF Documents – You can easily access components such as text and images to update them. 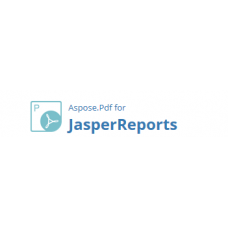 Comprehensive Platform Support - Aspose.Pdf for JasperReports is a robust solution that makes it possible to generate PDF documents from JasperReports 3.1 or higher on the Java 2 Standard Edition platform. Add PDF reports to your Reporting Services applications.Aspose.Pdf for Reporting Services (SSRS) is ..